Lightning cable enables SE Sound Isolating™ Earphones with detachable cables to connect with iOS devices. Lightning cable enables SE Sound Isolating™ Earphones with detachable cables to connect with iOS devices with lightning connector for high-quality audio and communication control. Send/End Call: Click the center button once. Where can I use the RMCE-LTG? 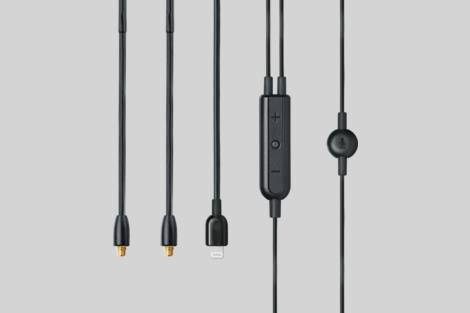 The RMCE-LTG provides a major performance upgrade for all Apple iOS devices with a Lightning® connector in combination with Shure SE model Sound Isolating™ Earphones with detachable cables. How is the digital output of the lightning connector processed to provide superior audio? 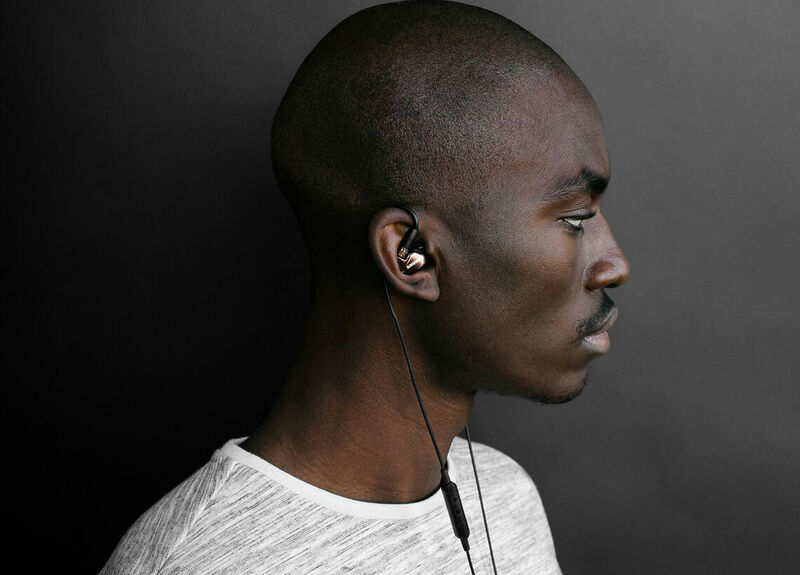 Incorporating a digital-to-analog convertor (DAC) and amplifier, the RMCE-LTG features state-of-the-art circuitry matched to the specific sonic and performance characteristics of SE Sound Isolating™ earphones.